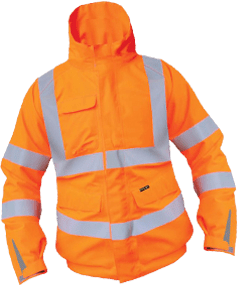 The hi vis jacket is the staple garment for workers looking to stay warm, dry and safe with high visibilty coats UK, protected and warm during the colder months. 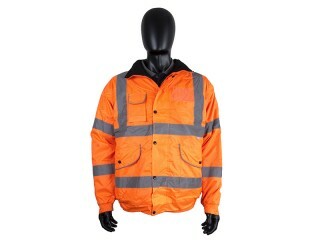 All our hi vis jacket sports direct and orange hi vis coat conform to BS EN471, and are available in a wide range of colours and styles, ranging from our yellow hi vis waterproof jackets & ladies hi vis bomber jacket fleece lined for road workers, to GO/RT rail spec certified jackets perfect for the rail worker. 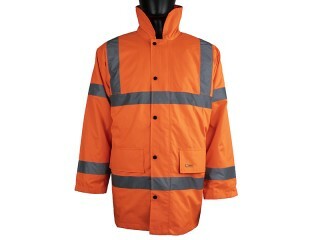 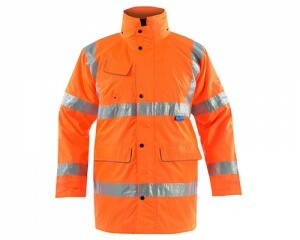 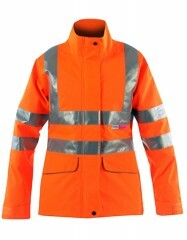 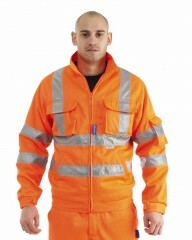 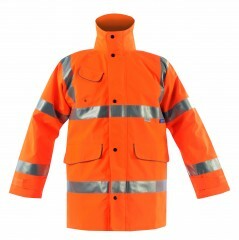 Each hi vis jacket orange comes with its own unique set of characteristics whether this is it being waterproof, padded or if it comes with a concealed hood, for instance. 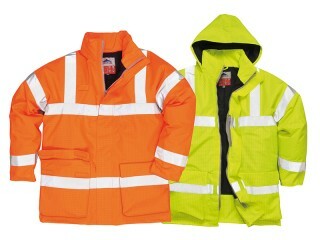 Whatever your requirements when it comes to high visibility jackets and other hi viz workwear for industry, then the chances are that BodyGuard Workwear will be able to assist you. 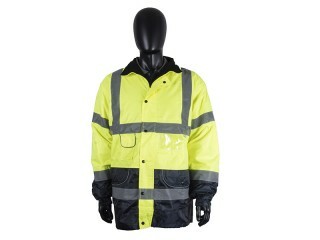 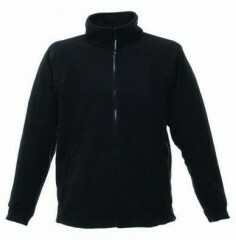 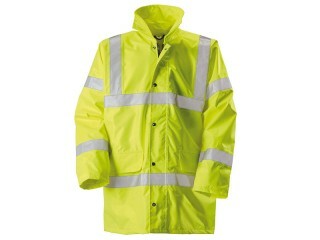 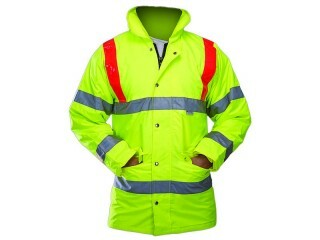 For the most comprehensive and extensive range of mens hi vis jackets screwfix and ladies work jackets, and a quality of service that can’t be beaten, don’t hesitate to get in contact with our expert team here at Bodyguard Workwear where one of our team will be delighted to discuss your high vis workwear procurement requirements. 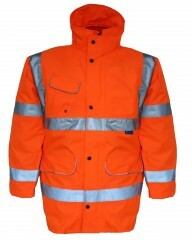 And rest assured, if it’s branded high vis fleece jackets you are needing, then this is also a service we can easily offer in addition.